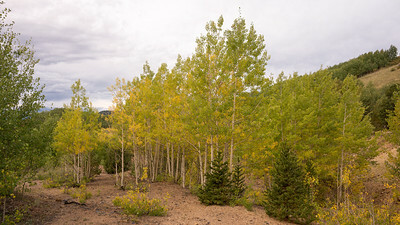 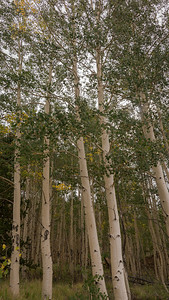 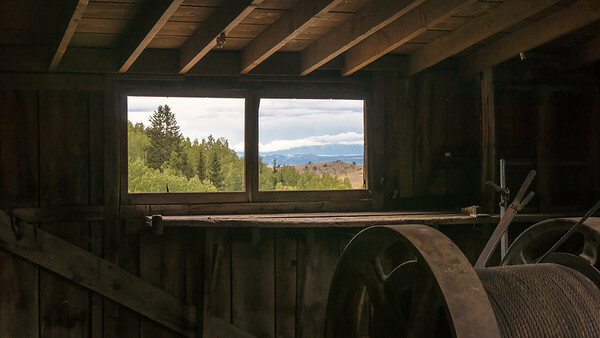 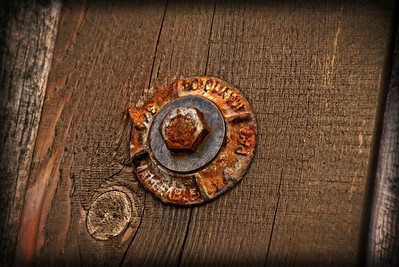 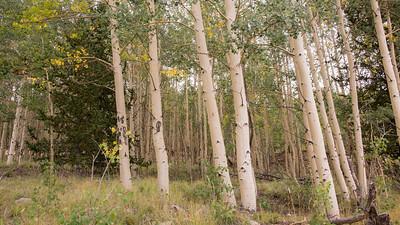 The Colorado Photography and Learning Group | In October 1890, Bob Womack discovered gold in Poverty Gulch, starting a rush that caught the attention of the world. 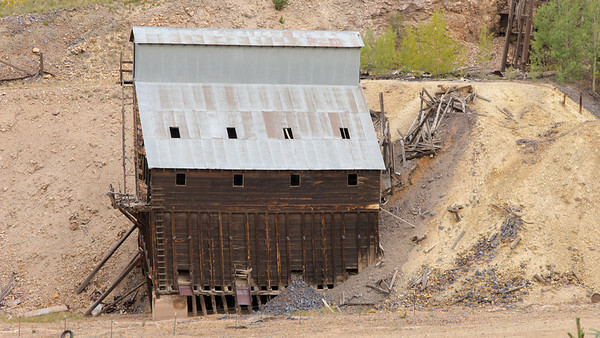 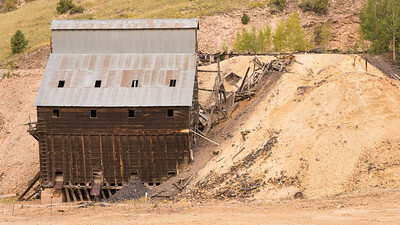 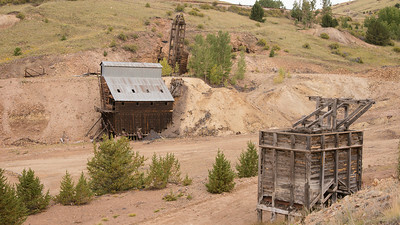 The ore Womack dug from the earth sent the fever through thousands of souls and resulted in the world famous Cripple Creek & Victor Mining District. 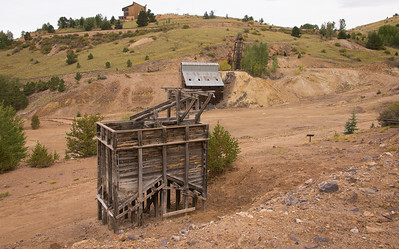 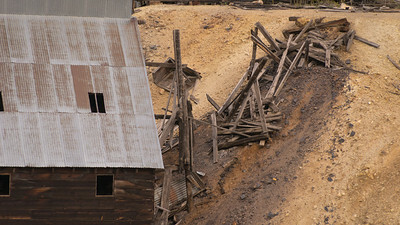 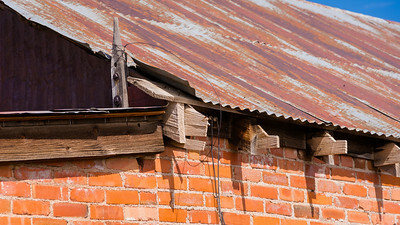 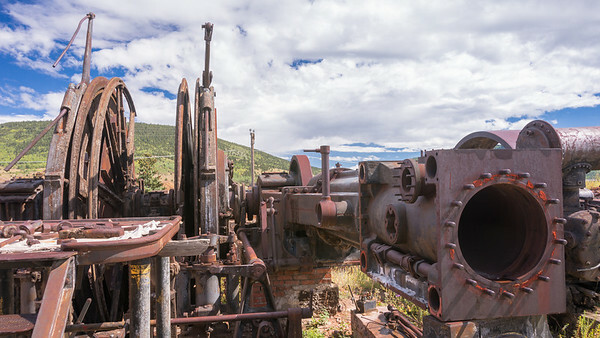 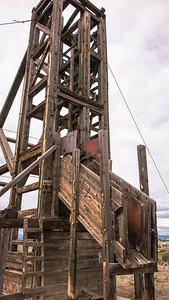 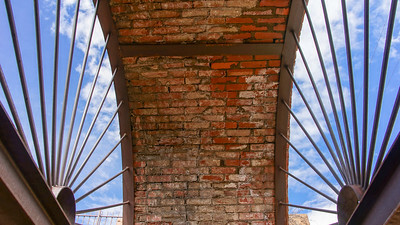 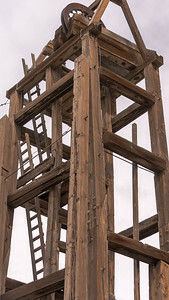 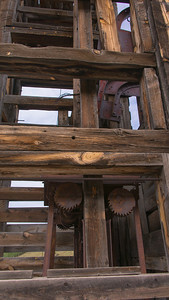 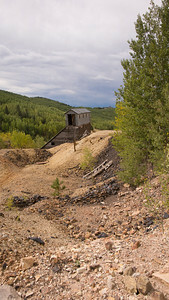 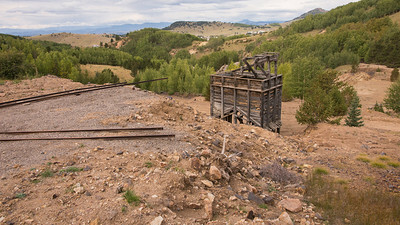 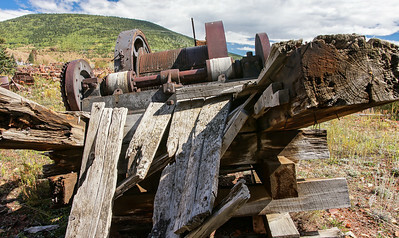 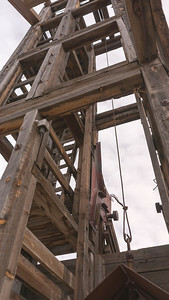 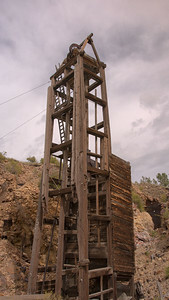 Womack’s historic El Paso Gold King Mine ore house and head frame still stand in the gulch, along with several relocated historic structures. 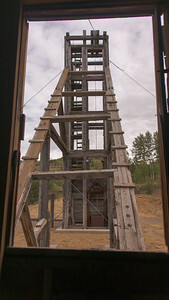 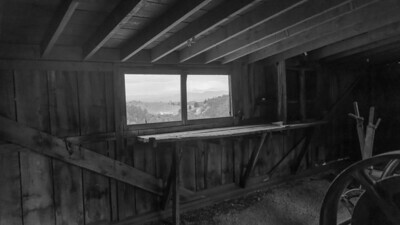 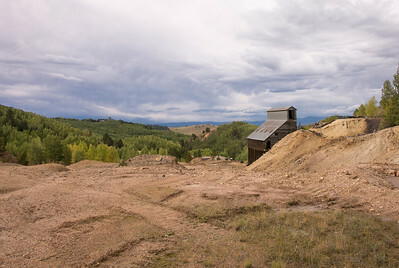 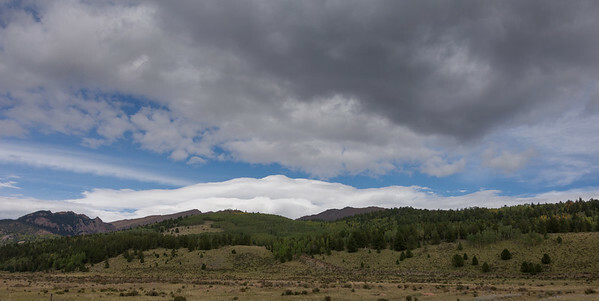 Views also include the Mollie Kathleen Gold Mine and the mountains to the west.